eeeeewwww! Discausting smile.. nice one. damn. Nice color....Smiling? 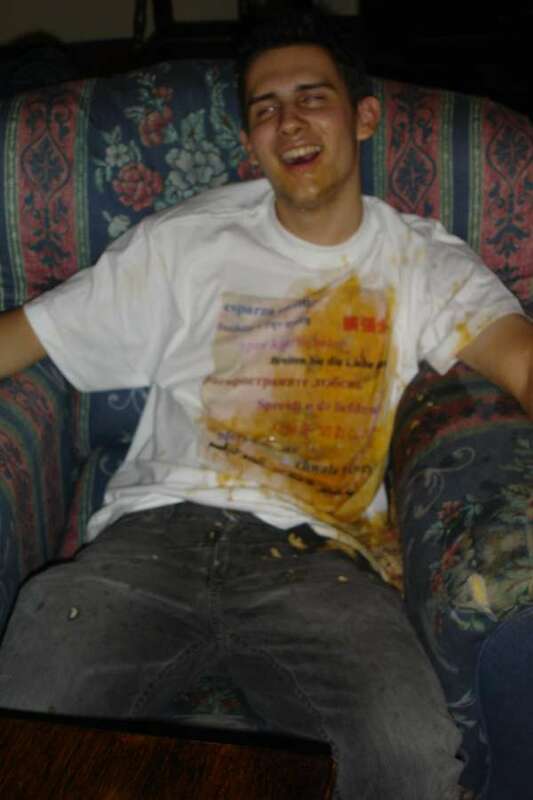 I bet he still has puke in his mouth! LoL! Awesome!